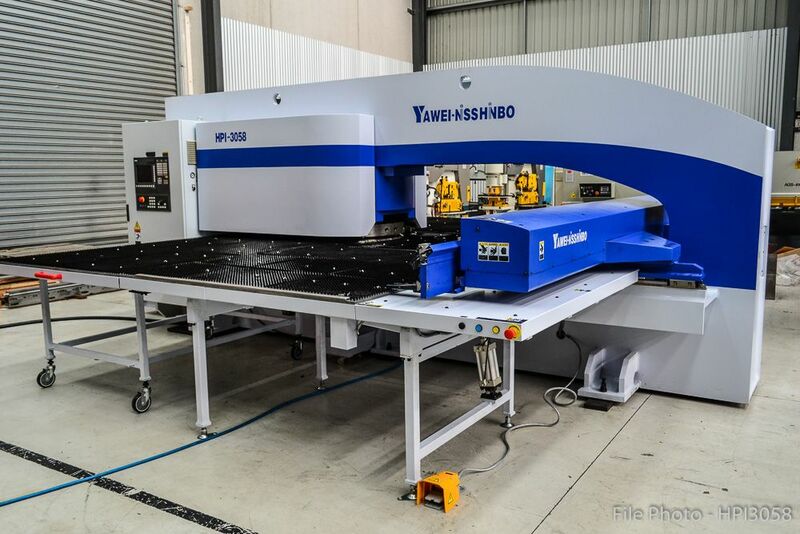 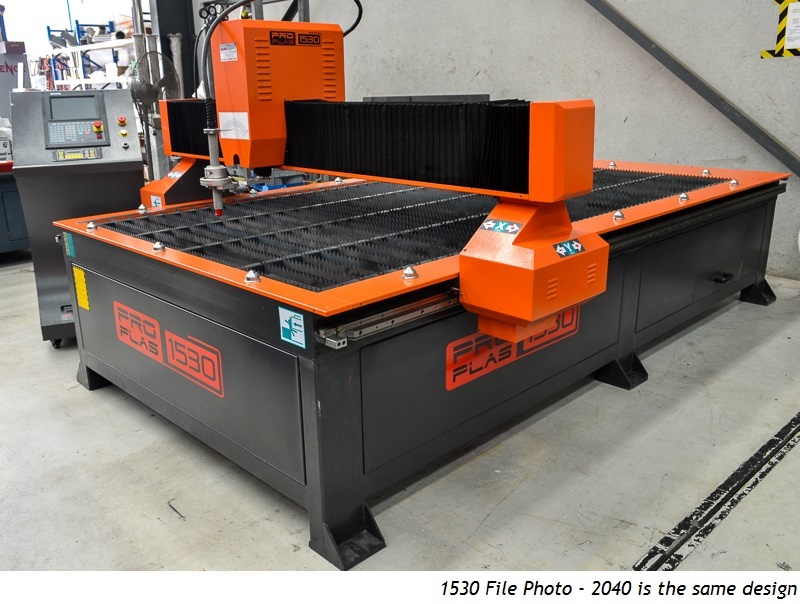 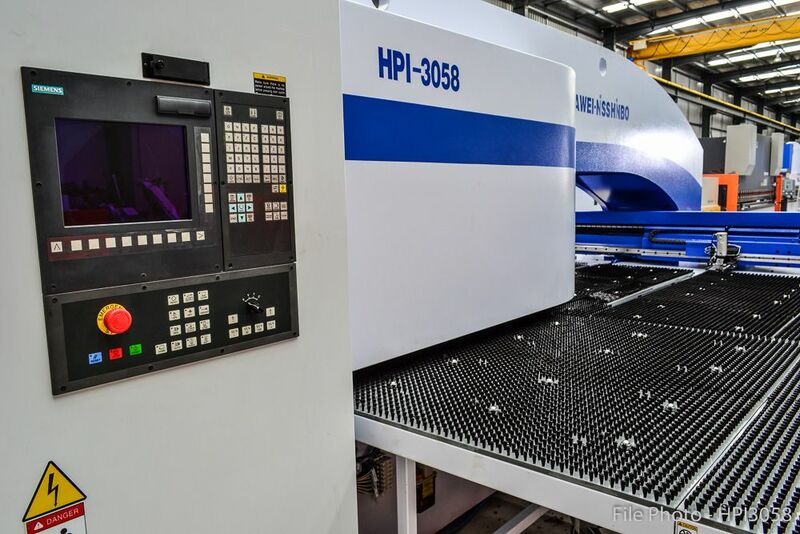 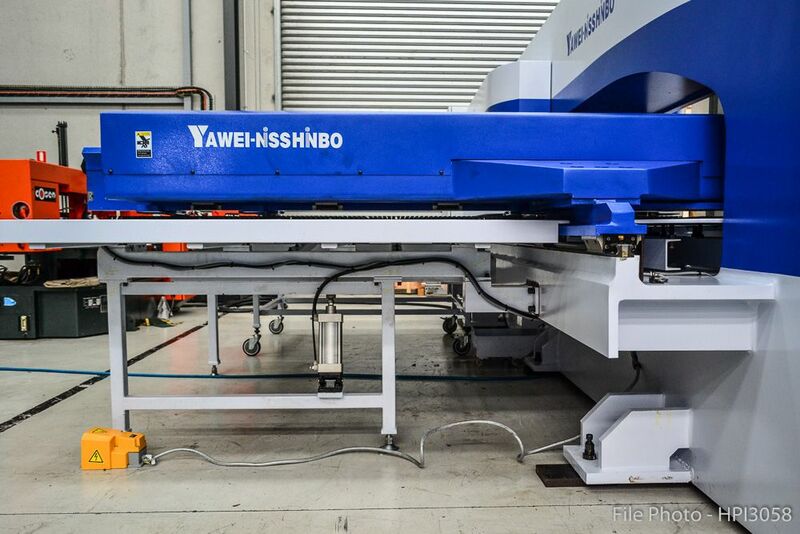 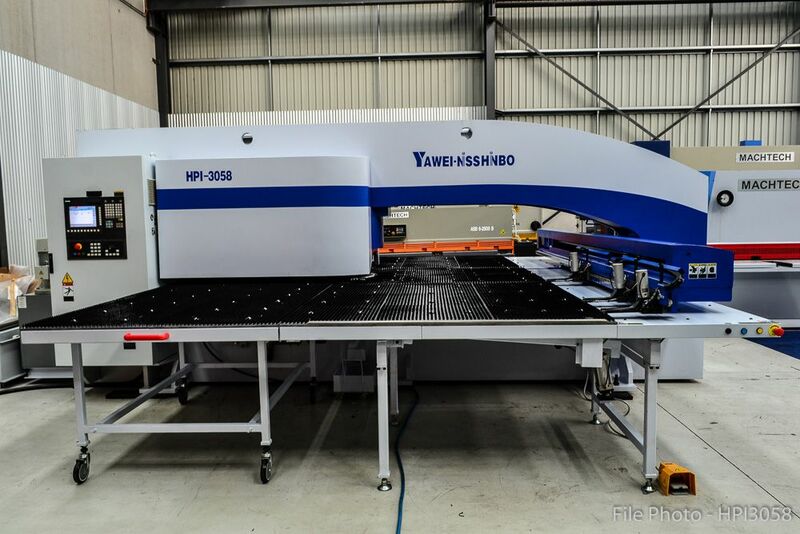 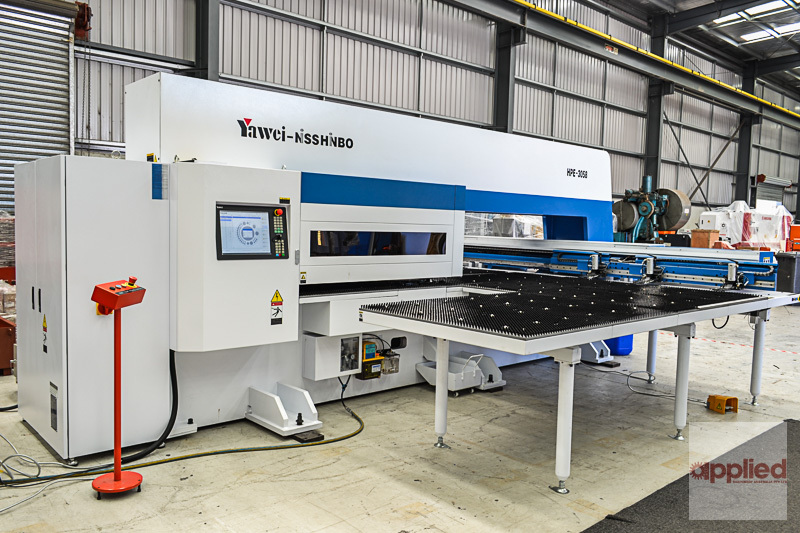 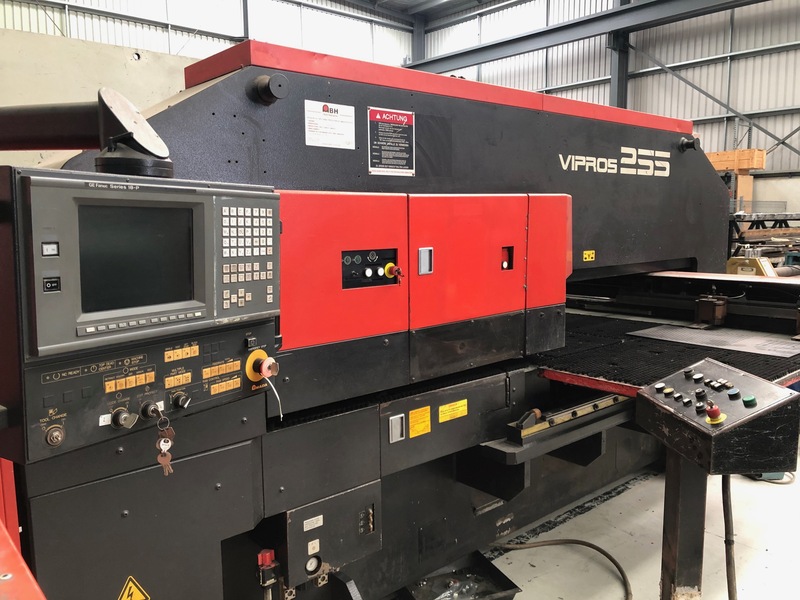 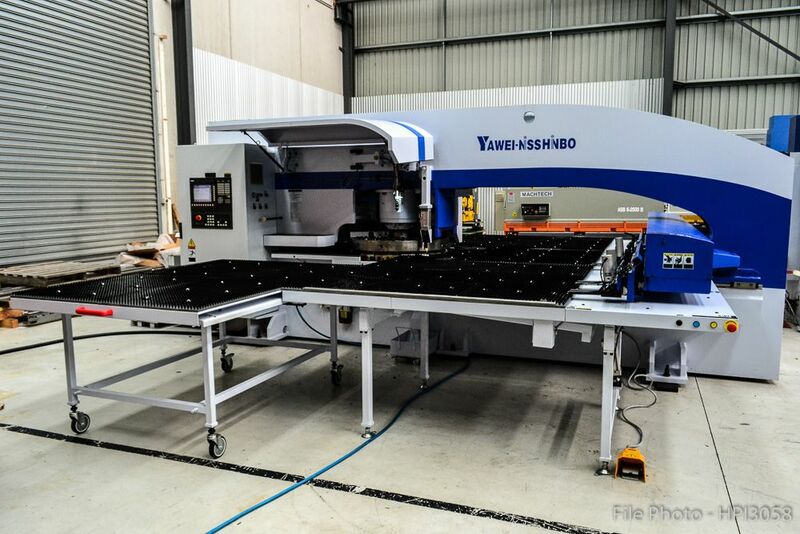 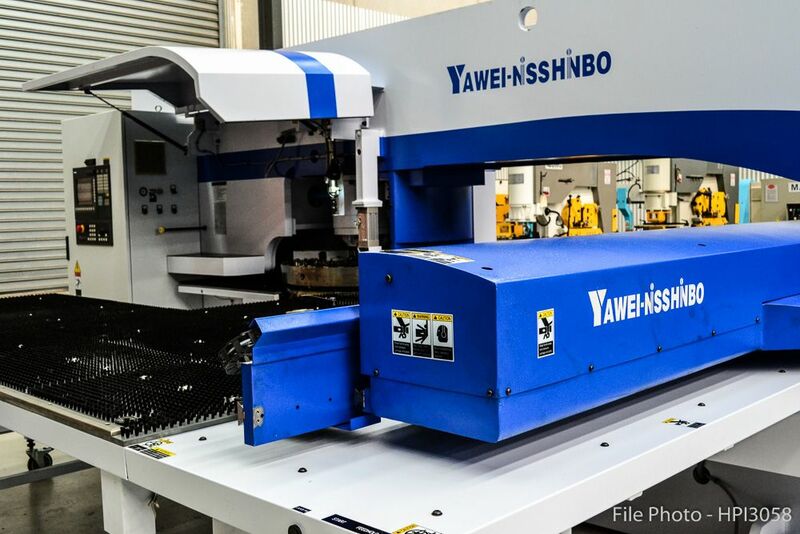 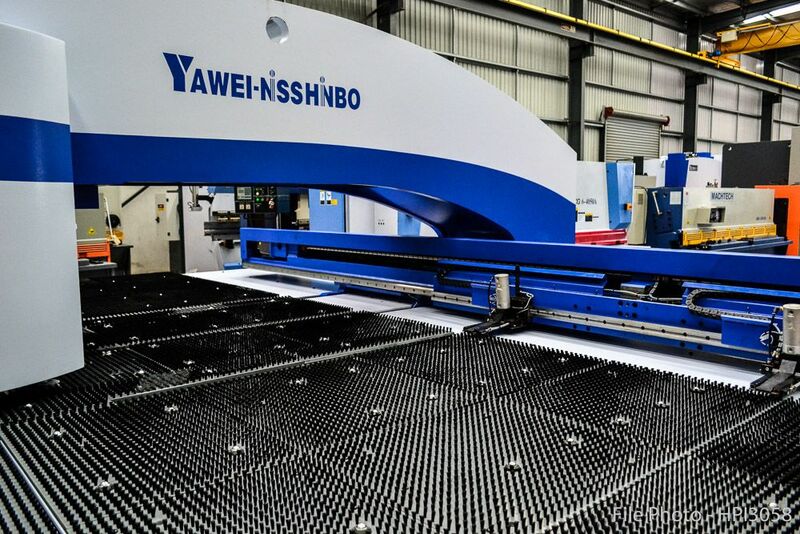 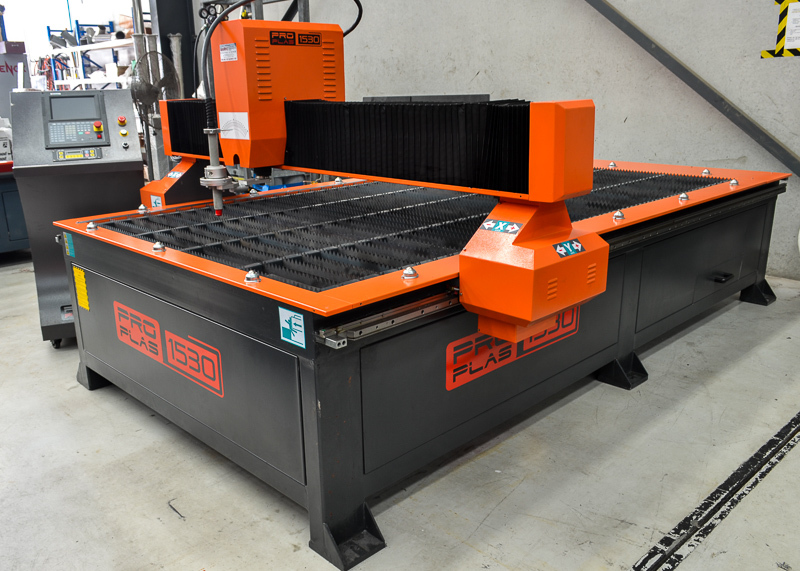 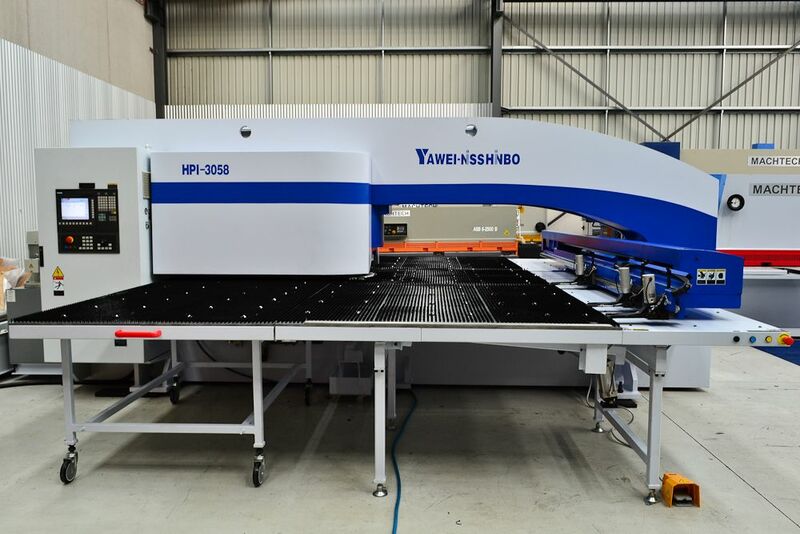 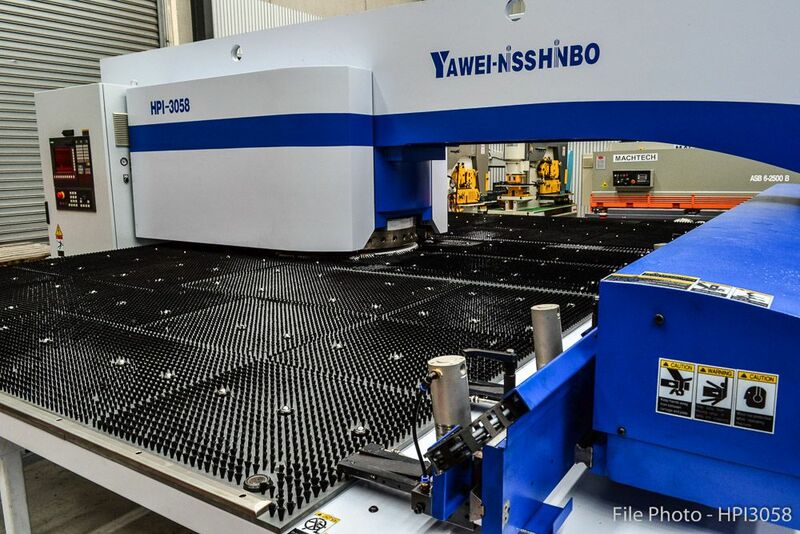 NEW Yawei Nisshinbo Turret Punch Press, model HPI 3044. 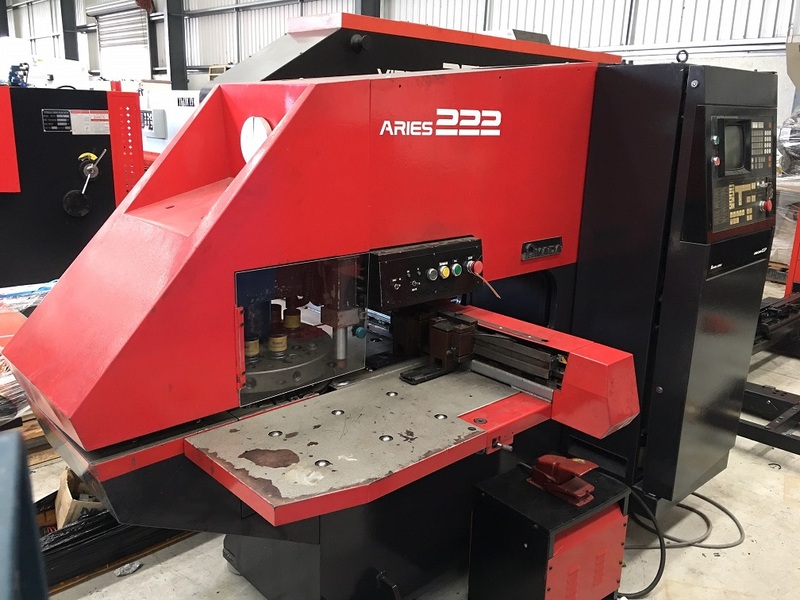 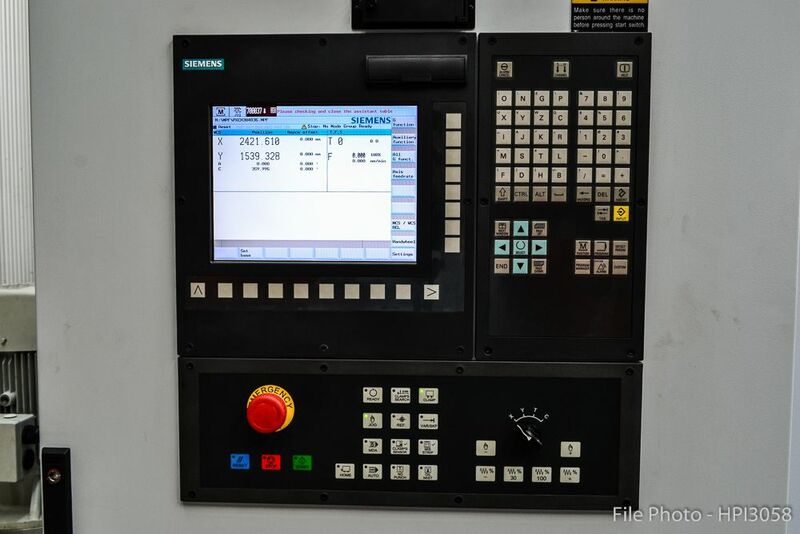 The turret on this machine has been specifically designed to run Wilson type wheel tooling. 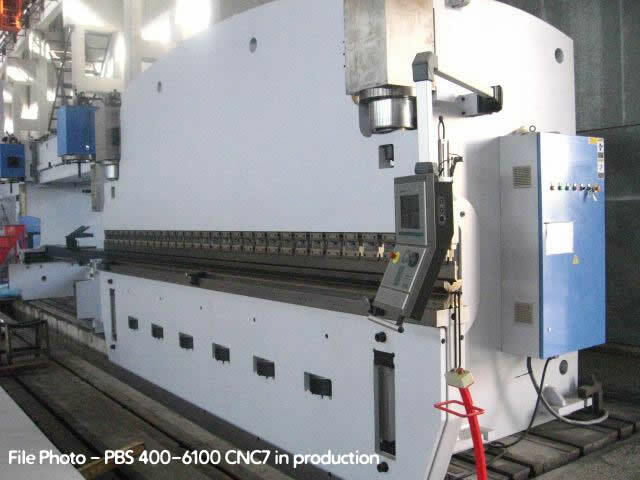 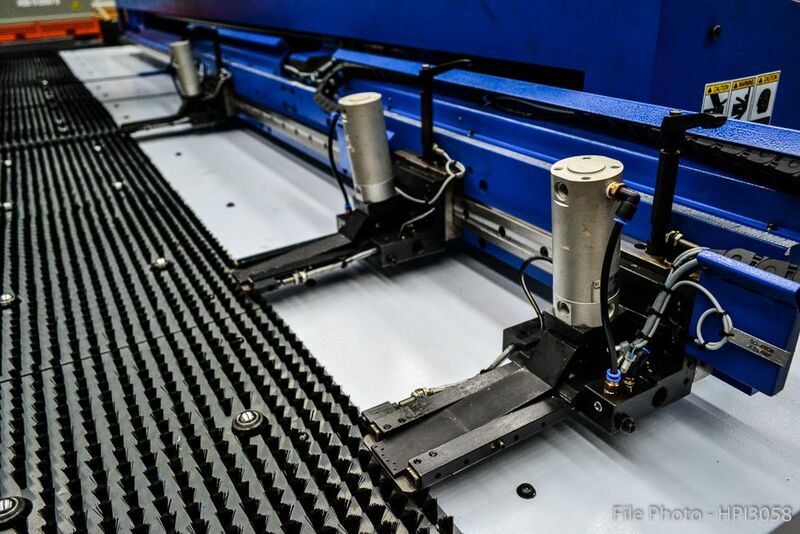 Functions include punching, forming, rib wheeling, slitting, etc.